Home » Comics » Will Brian Bendis Be Writing a Leviathan Series for DC Comics? 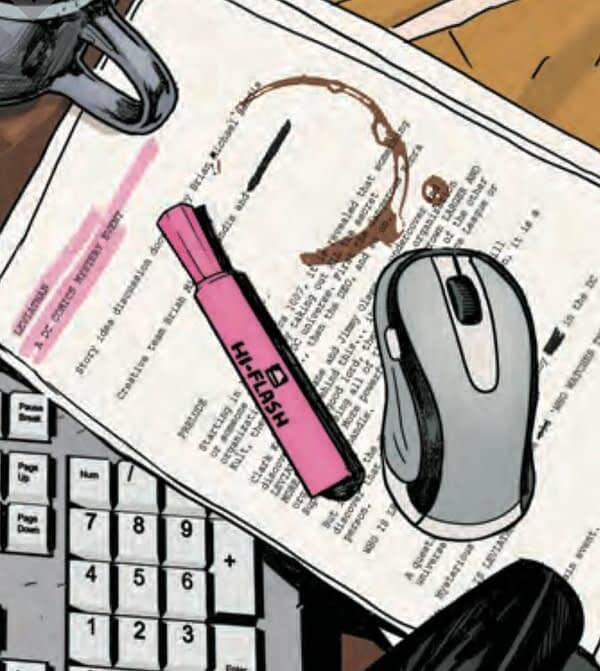 First, we seem to have a pitch from the series writer Brian Bendis for a Leviathan comic book, that would be the criminal international organisation introduced by Grant Morrison.who have a penchant for creating surgically and genetically altered super-humans and also brainwashing people for their cause. Is this an in joke? 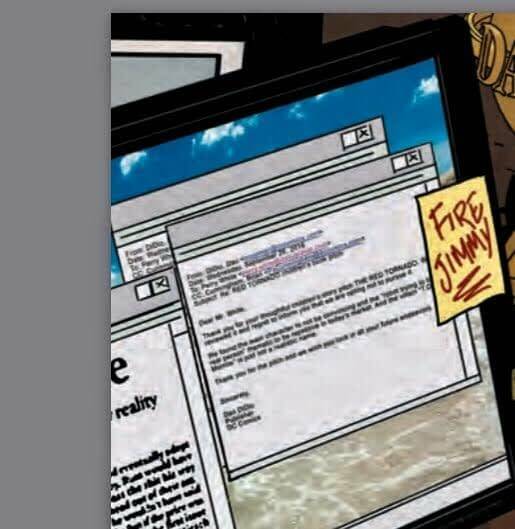 Or a foreshadowing for what is to come from Brian at DC? Could it be both?